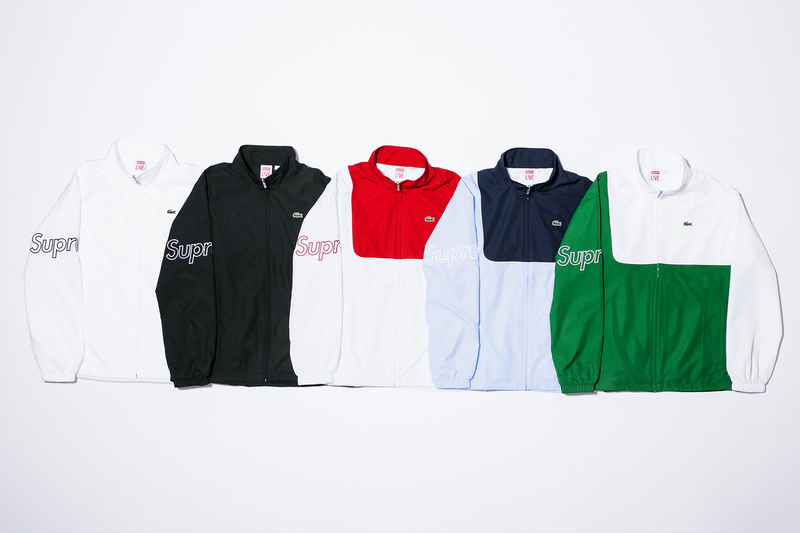 A reedition of iconic outfits produced in materials inspired by LACOSTE archives as the diamond taffeta, pique terry or the jersey interlock and for this occasion a new branding LACOSTE x SUPREME has been created. The collection features 9 menswear pieces, in a large color palette with symbolic LACOSTE outfits as the polo, the sweatshirt, the jogging pants, and the Harrington jacket. Available in-store NY, LA, London, Paris and online March 16th. 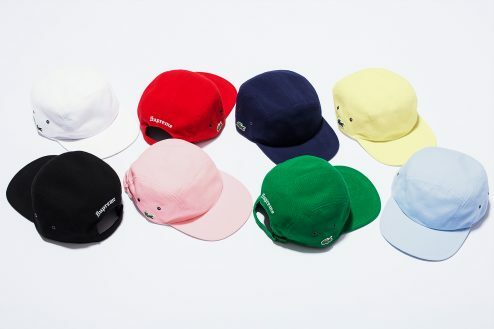 Available in Japan on March 18th.